Super degreaser and powerful on plastic. Cuts through grease to get dishes sparkling clean. Fights germs on hands when used as a hand soap. Super degreaser and powerful on plastic. Cuts through grease to get dishes sparkling clean. 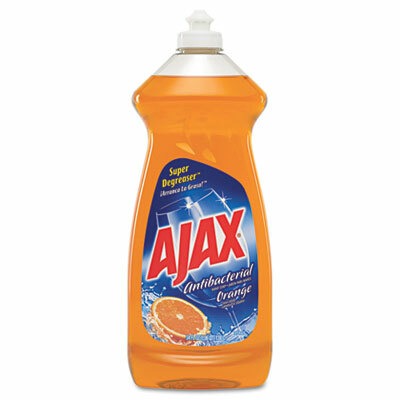 Fights germs on hands when used as a hand soap. Antibacterial formula.